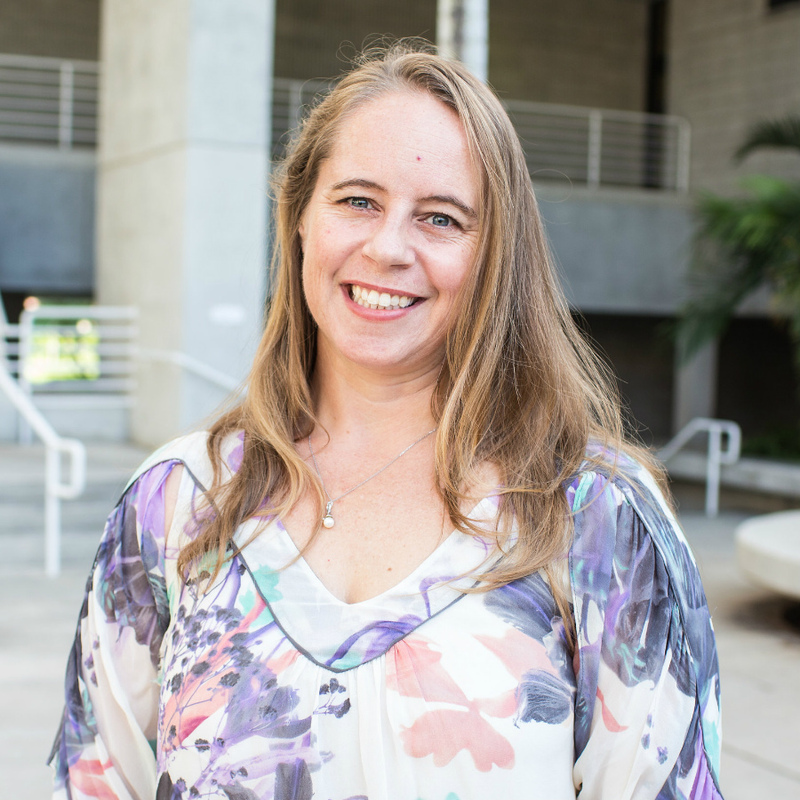 Elizabeth Anderson is a freshwater conservation ecologist based at Florida International University (FIU) in Miami, FL, where she is Assistant Professor in the Department of Earth & Environment. Her work has a strong conservation focus and involves collaborations with other scientists and those in key water resource management roles. Her research has been supported by the MacArthur Foundation, the Tinker Foundation, the U.S. Agency for International Development, and National Geographic. Dr. Anderson received both undergraduate and PhD (Ecology) degrees from the Odum School of Ecology at the University of Georgia (UGA) in Athens, GA, USA. She has since worked for the Organization for Tropical Stdies as coordinator of international research and study programs for U.S. and Costa Rican students at La Selva Biological Station, Costa Rica; and as Conservation Sustainability Director at The Field Museum of Natural History in Chicago, USA. At Florida International University, she worked with the USAID-funded Global Water for Sustainability Program to support pilot projects for integrated water resources management in South America, East Africa and India, and later was Program Officer for East Africa programs. Between 2013-2016, Dr. Anderson served as the Director of International Research Programs in the School of Environment, Arts and Society at Florida International University. In this post, she built partnership programs with diverse collaborators—other universities, government institutions, non-governmental organizations, and the private sector—for conservation of globally important landscapes in the Andean Amazon and East Africa regions. Her research explores the natural history of tropical freshwaters of Central America, the Andean Amazon, and East Africa, and the effects of human activities on these ecosystems. Dr. Anderson is a three-time recipient of a Fulbright from the U.S. Department of State, including a Fulbright Research Award to Costa Rica in 2001; a Fulbright Scholar Award to Peru in 2014; and a Fulbright Specialist Award to Colombia in 2015.